If you’re traveling near Cleveland’s West Side, you’ve probably seen the construction. The sights and sounds of change coming to MetroHealth System, as construction has begun on its new hospital. CLEVELAND — If you’re traveling near Cleveland’s West Side, you’ve probably seen the construction. The sights and sounds of change coming to MetroHealth System, as construction has begun on its new hospital. “It’s the center of physical transformation of the hospital and the neighborhood,” said Akram Boutros, MD, the CEO of MetroHealth. While it is a jump into the future, MetroHealth has a rich history with the West Side of Cleveland. It’s been here for nearly 100 years. Boutros said the idea of constructing a new hospital came about years ago. He said there was some talk about moving to a new campus, but instead of leaving the area, leaders knew they should stay. “We have the opportunity to bring the neighborhood back, make people want to come and live in this region and make it a thriving neighborhood, very much like Ohio City, very much like Tremont, very much like Gordon Square,” he said. The 11-floor, 270 room hospital will replace Metro’s recognizable, but aging, towers. Boutros said those towers, just don’t lend themselves for modern and advanced healthcare. He said the new hospital will transform the healthcare Metro provides for its patients. 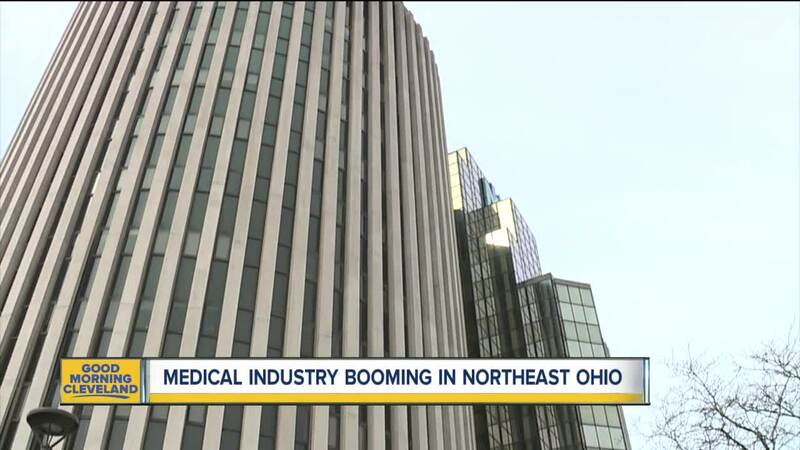 Metro isn’t the only hospital system investing in Northeast Ohio. University Hospitals will break ground in the fall on Ahuja Phase 2 in Beachwood. 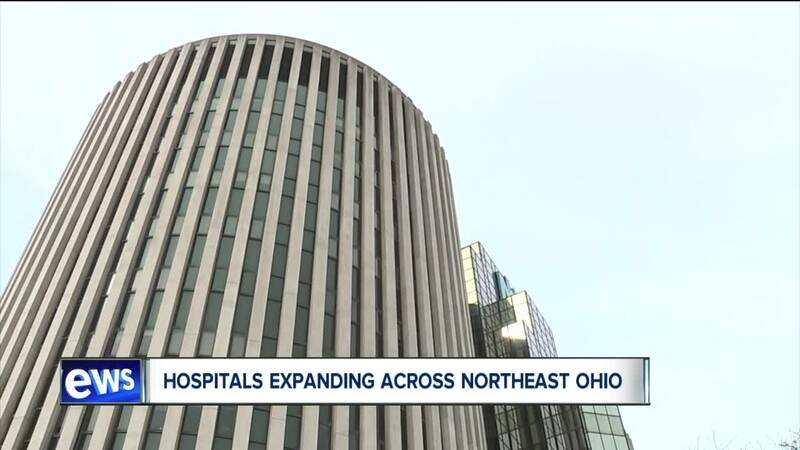 Among other services, this phase will add a 5-floor hospital with labor and delivery services, a neonatal intensive care unit, women’s health breast center and the largest sports medicine complex in Northeast Ohio. “It brings healthcare to the local community. Patients prefer 5 miles to their house, free parking, and this provides destination for our patients in their own community,” said Daniel Simon, MD, President of University Hospitals. Leaders at both Metro and University Hospitals said they’re working to embrace and provide exactly what people in Northeast Ohio need. “There’s no question that Northeast Ohio is a biomedical mecca and we are blessed with that. There are cities around the country that don’t have access to such great healthcare,” said Simon. Ahuja Phase 2 is a 200 million dollar project that should be completed in 2021, and MetroHealth’s nearly one billion dollar new hospital should be open to patients in 2023. They’re not the only hospital systems expanding, Akron Children’s Hospital just completed an 84 million dollar expansion.